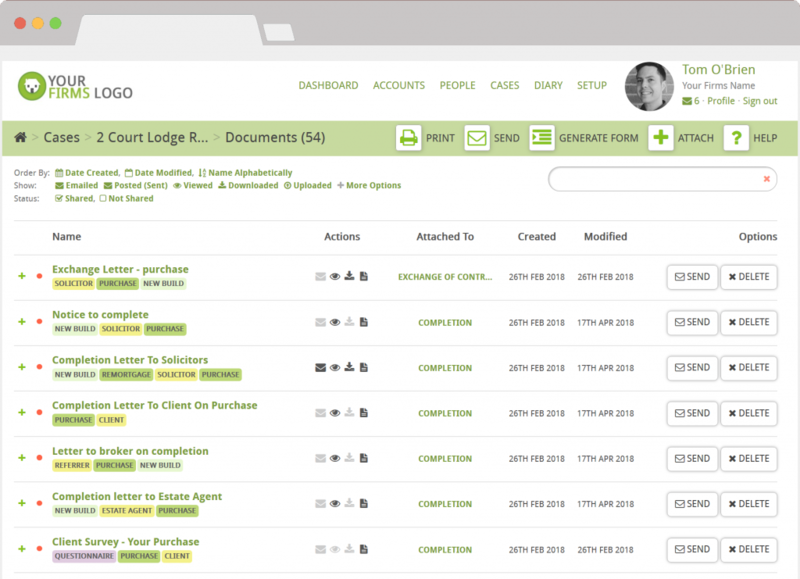 Automatically create letters and legal forms. Add sophisticated decisions to include and remove content based on case data. Keep regulation compliant accounting. 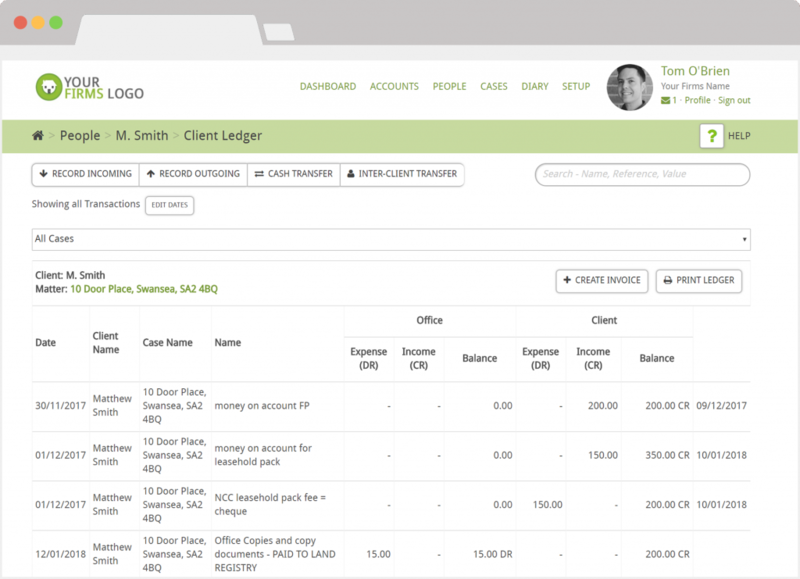 No separate systems to manage your client & office money. Many reports including Profit & Loss, Trial Balance and Aged Debt Reports. Reconcile with ease. Auto fill any legal form with many already added to the system. 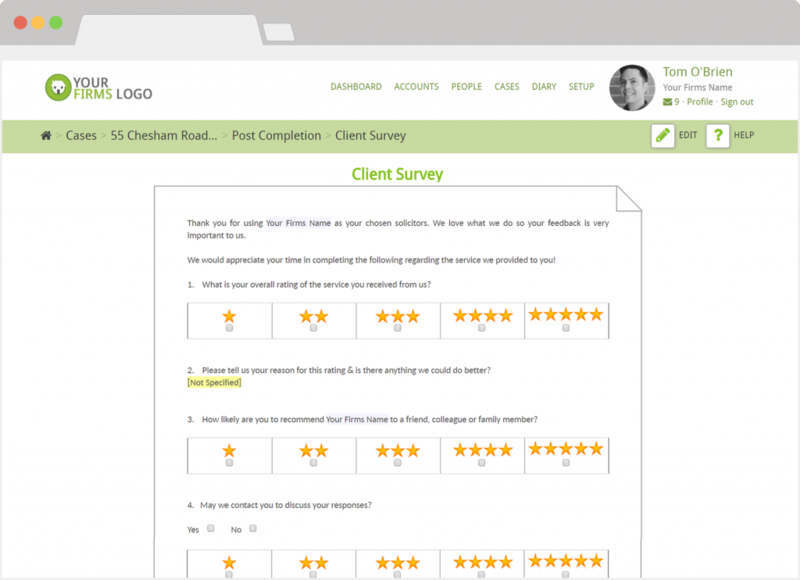 Securely collect your own client questionnaires and forms online. 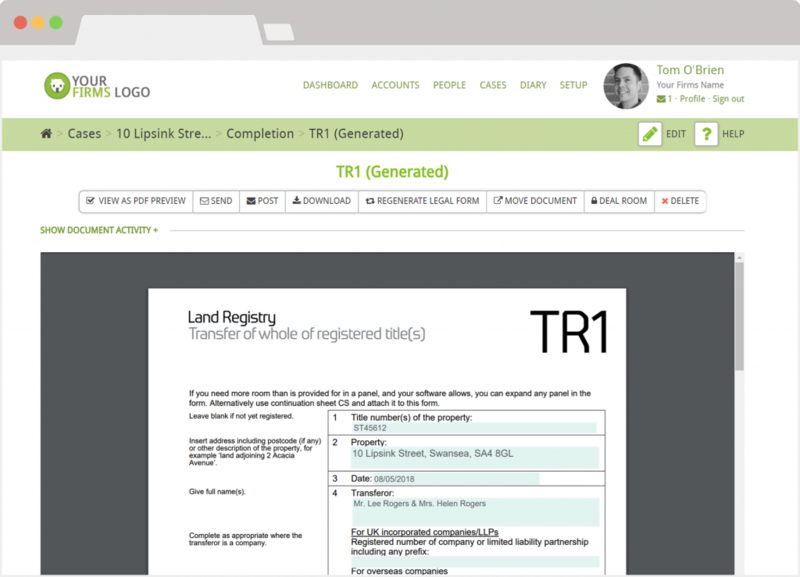 Review the results and have the data collected automatically populate the rest of your system’s letters and integrations. 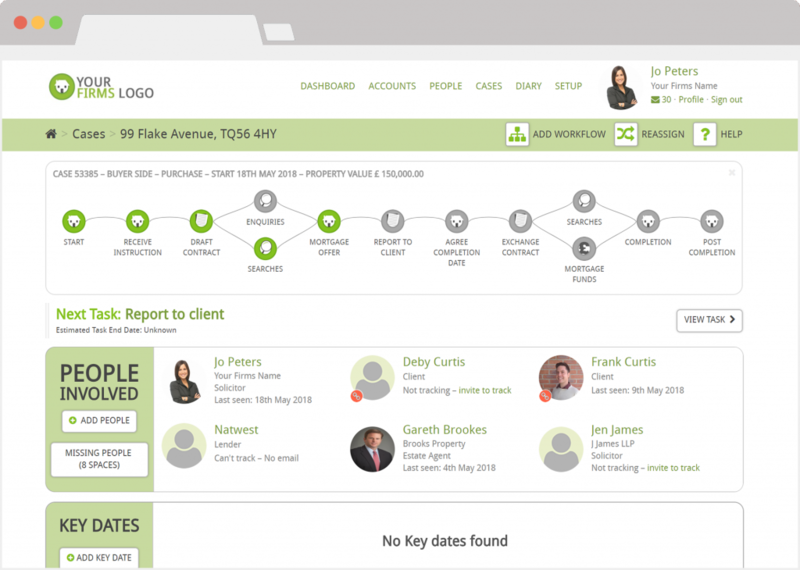 Give clients online access to a case to securely share documents with them and give updates on progress. Built into Hoowla or with the option to add on-top of your current system. Fully integrated with Microsoft Outlook and Outlook 365. Interested in what Hoowla have to offer?